After years of humans questioning whether they’re out there, it turns out the aliens found us a long time ago, and we’re actually all part of a big human zoo. That’s what some scientists are claiming, anyway. Researchers gathered at the Messaging Extraterrestrial Intelligence (METI) International meeting this week in the Cité des Sciences et de l’Industriem, a science museum in Paris. There, they pondered why, despite decades of searching and the high probability life exists beyond our own atmosphere, we’ve not made contact with any alien life yet. 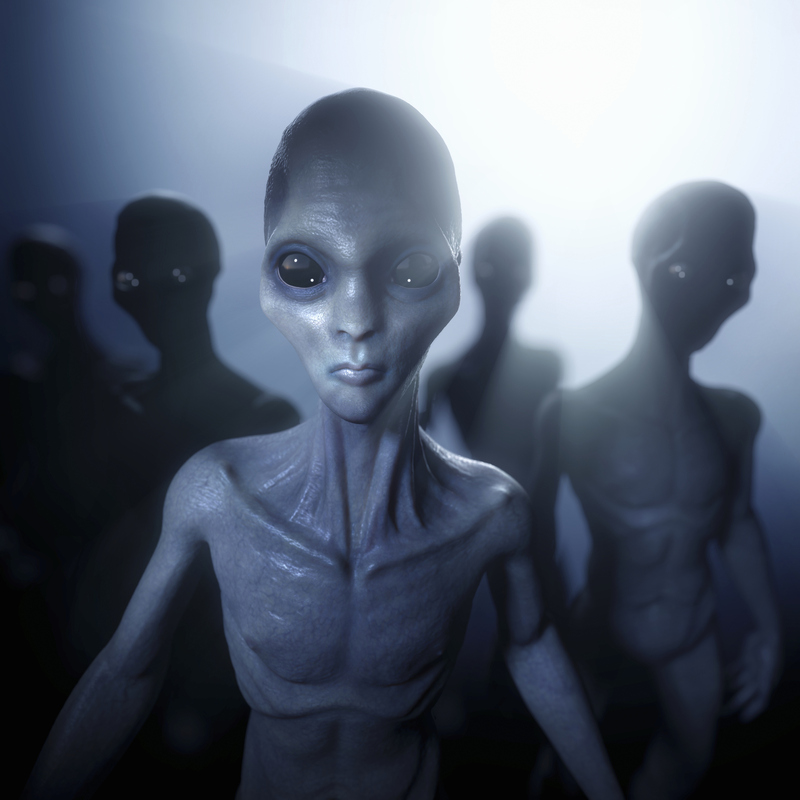 The question ‘Where is everybody?’, now known as the Fermi Paradox, dates back to 1950. But despite the lacking evidence, many scientists haven’t given up hope, with some putting forward the idea we haven’t found any evidence simply because the aliens don’t want us to find any. According to Forbes, they suggested the intelligent beings could be intentionally shielding their existence from humans, because we’d struggle to cope knowing they were really out there. To be fair to the aliens, they might have a point. Sci-fi movies haven’t always painted extra-terrestrials in the kindest light, with many depicting them as creepy-looking, kidnapping, crop-ruining, probing beings. As a result, I’m sure many people are more than happy with the idea they’re a fictional creation. But if the scientists’ theories are correct, then the aliens found humans without us realising and have been keeping us in a type of ‘galactic zoo’, all the while observing Earth in secret so as not to frighten us. 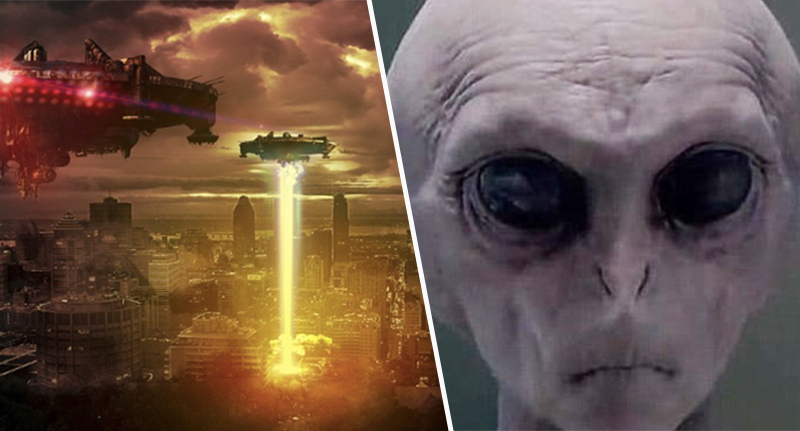 Douglas Vakoch, president of METI, further explained the hypothesis and discussed the possibility of making aliens realise we’re willing to learn about them. 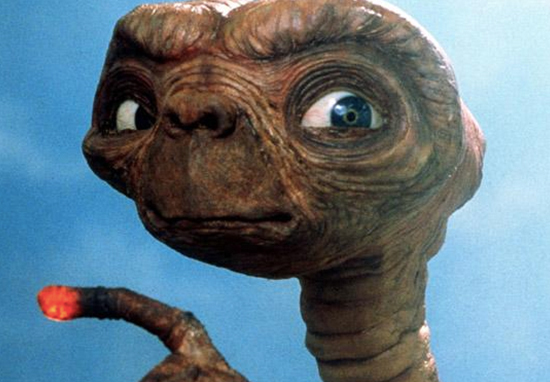 Perhaps extraterrestrials are watching humans on Earth, much like we watch animals in a zoo. How can we get the galactic zookeepers to reveal themselves? If we went to a zoo and suddenly a zebra turned toward us, looked us in the eye, and started pounding out a series of prime numbers with its hoof, that would establish a radically different relationship between us and the zebra, and we would feel compelled to respond. We can do the same with extraterrestrials by transmitting powerful, intentional, information-rich radio signals to nearby stars. The idea is certainly intriguing, though if we do end up reaching out to our theoretical zookeepers we’ll have to hope the aliens aren’t anything like the scary creatures depicted in movies!